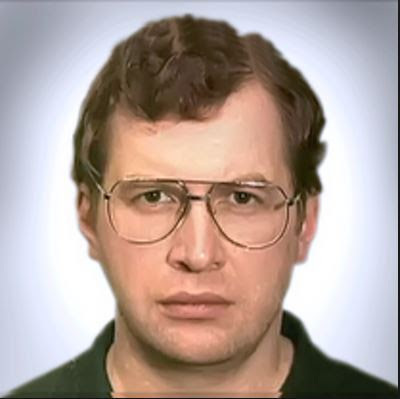 A Statement Credited To The Face Of The Mavrodi Mundial Moneybox – Serge Mavrodi Has Been Addressed To Nigerian Journalists And Other Financial Experts Reporting The Rumoured Crash Of The Wonder Bank Which Froze The Accounts Of Members Till The 13th Of January, 2016 Over Suspicious Reasons Of Heavy Financial Withdrawals Against The Yuletide And Purported Intimidation From The Media. 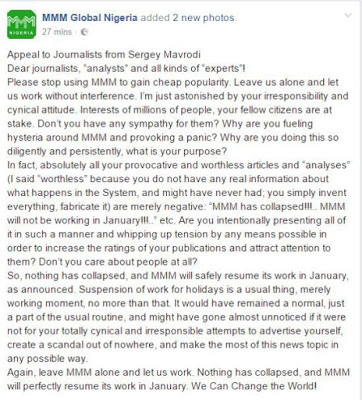 In the stinking message titled “Appeal to Journalists from Sergey Mavrodi” and disseminated from the official Facebook page of MMM Nigeria, Mavrodi takes a swipe at news reporters over their coverage of the Ponzi Scheme that has orchestrated a national panic among its 3 million members in Nigeria. 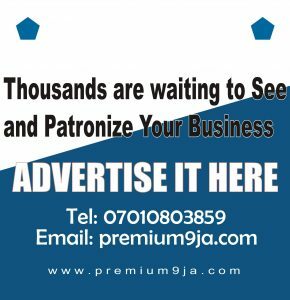 He assured troubled subscribers of the full operation of the money-doubling initiative at the stipulated date in January, 2017 after the yuletide. 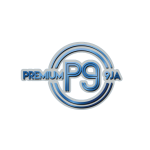 Meanwhile, Premium9ja couldn’t ascertain as at press time if the press release was directly from the Russian ex-convict, Mavrodi. So, nothing has collapsed, and MMM will safely resume its work in January, as announced. Suspension of work for holidays is a usual thing, merely working moment, no more than that. It would have remained a normal, just a part of the usual routine, and might have gone almost unnoticed if it were not for your totally cynical and irresponsible attempts to advertise yourself, create a scandal out of nowhere, and make the most of this news topic in any possible way. Again, leave MMM alone and let us work. 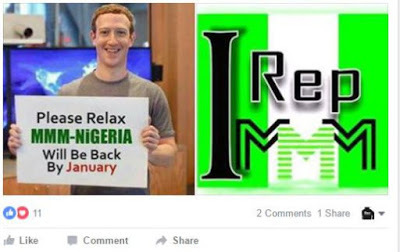 Nothing has collapsed, and MMM will perfectly resume its work in January. We Can Change the World!